The light on your charge cable glows orange to indicate the battery is charging. When the light changes to white, the battery pack is fully charged. 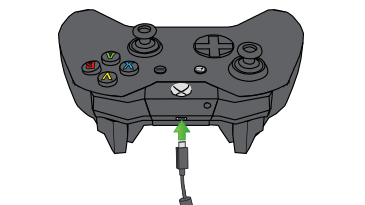 You can also charge your battery by connecting the controller and charge cable to any USB power source, and you can use other USB-certified cables. However, charging times may vary. 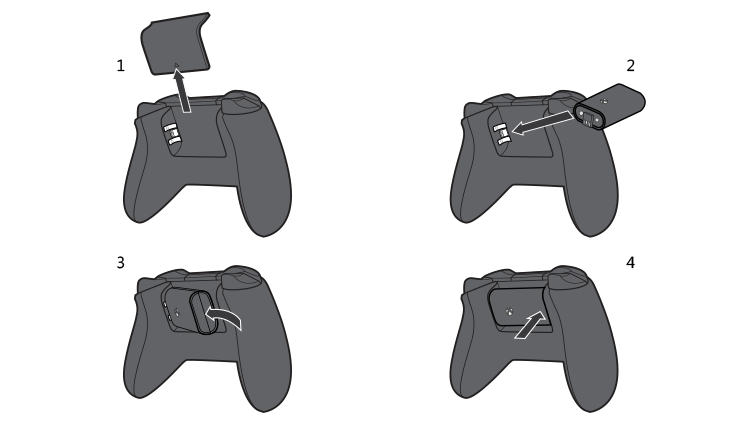 Standard AA (LR6) batteries work in your Xbox One Wireless Controller, as do rechargeable AA (LR6) batteries. Note that regular rechargeable batteries don’t charge in the controller. Recharge these batteries by the method recommended by the manufacturer. If your battery pack isn’t charging, the battery may be at fault. 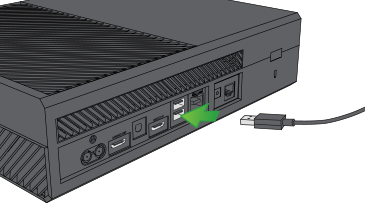 See Troubleshoot the Xbox One Play & Charge Kit battery pack.